Bukola Saraki is a foxy, cunning and sneaky guy. His visage doesn’t betray him. He looks and talks like the perfect gentleman. And that is why he’s as dangerous as the fox. Everyone who was deceived by his appearance had regretted trusting him. A man with a vaulting ambition cannot be trusted. He owes allegiance to no one; not to his state or to his country. Saraki’s loyalty is to himself and his ambition. He will sacrifice everything that stands in his way and pretends he’s the good guy. In Kwara, he stopped his father because he wanted to install a pliable successor. Former President Goodluck Jonathan could write another book on the mischief called Bukola. 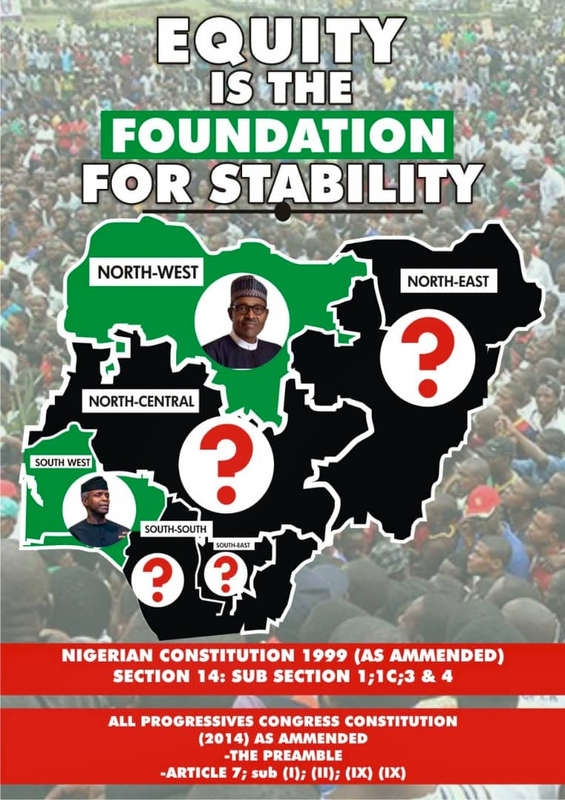 And the leadership of the ruling All Progressive Party (APC) have found out how one man with resources can make a government fail. Saraki is not done yet. His ambition is to be President of Nigeria this year after getting the presidential ticket of the opposition Peoples Democratic Party (PDP). But that did not happen because Atiku Abubakar stopped him. Now all Saraki wants is to continue as President of the senate in June this year after the end of the 8th senate. But Saraki is not just fighting to retain his seat as president of the senate. He is now fighting for political survival locally and nationally. The man who once had Kwara in his breast pocket is now begging for a second chance. The “Leader”, as they call him, is now learning new political lessons. And one of the lessons is that a true leader must listen to his people. But Saraki has not been listening. He has been the one forcing others to listen to him. Now the chickens have come home to roost, and his misdeeds are coming back to haunt him. His people in Kwara seem to have recognized and declared him an enemy of progress and he’s been assailed by hostile reception wherever he goes. But Saraki, the ever guileful, must find a plausible scape goat for his travails. And so, he hit on a soft target-the Police. Last week he accused the immediate past Inspector General of Police, Ibrahim Idris, of plotting his death. 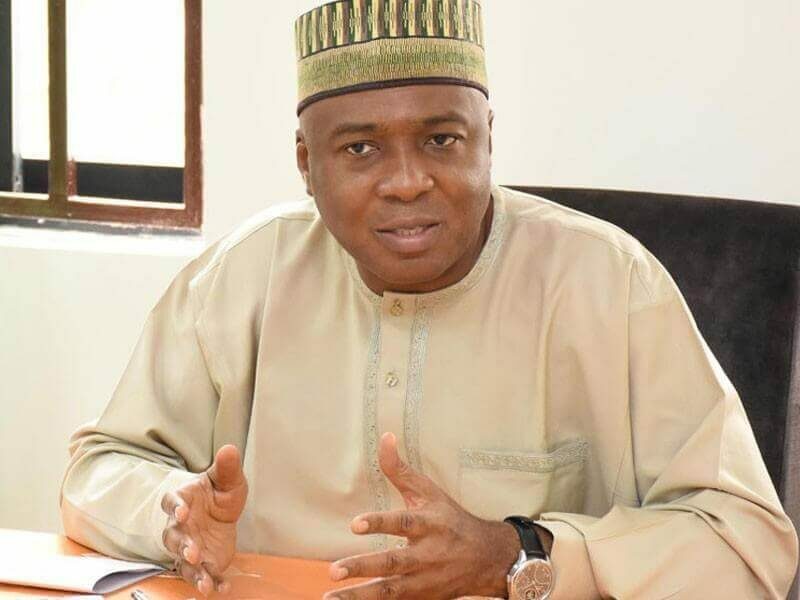 Saraki, who raised the alarm at a press briefing in Abuja, said the Inspector General of Police, Ibrahim Idris, should be held responsible if anything untoward happens to him or any member of his family. And his reason was that in the run-up to the general elections, the police have continued to show undisguised hostility towards him and his supporters in Kwara State. Saraki who is also the Director-General of the PDP Presidential Campaign said that this is because those against him are surprised that the people of the state have continued to give massive and overwhelming support to his party across the state. The wily Saraki said he believed the decision to attack people and properties in his family ancestral compound was a “direct affront and attack on my person.” And in conclusion he said his supporters had filed reports of the incidents at relevant police stations in Ilorin. But the police almost immediately responded to his allegations in a statement which disclaimed everything Saraki alleged. For one, the police said there was no report of such an attack in the police stations in all the areas mentioned by Saraki. It is a matter of common knowledge that if there were any such attacks against him by those, he called members of the APC, it would have been reported immediately. The state governor, Abdulfatah Ahmed, who is the chief security officer of the state and who belongs in the same party with Saraki, said nothing about the alleged attacks. Could the governor have deliberately abdicated his responsibility to protect his people to Saraki? It is unlikely, and more so that he is a protégé of Saraki. The truth, which is obvious to Governor Fatah is that there is an on-going revolt against Saraki by his own people. His people have rejected his brand of politics and they’re eager to demonstrate their rejection. Saraki’s allegation is a face-saving strategy to present himself as the victim of a plot by the federal government. It is instructive that Saraki did not allege that his security details have been withdrawn, which could have made his allegations more plausible. What Saraki ought to have done is to seek more police protection against for himself and his family in view of the turn things have taken in Kwara State. The police should ensure adequate and comprehensive protection for him from the potential danger he now faces in his home state. Now that a new Inspector General has been appointed for the police, Saraki would be well advised to desist from the strategy of antagonizing the police force for political sympathy. It may, in the long run, be counter productive.